Whether a purchase is big or little, the magic of customer delight comes from little extras. Delivering them is a simple matter including GLUE in every experience. Change is hard on us. It’s not any easier on kids. Hats off to the staff and faculty of Wolman Elementary School in Katy, Texas for going the extra mile to make leaving a familiar old school behind a little easier by giving families a video sneak peek at their brand new school. Bonus points for making it fun. Pages with online video stand “a 50-times better chance of appearing on the first page of search results,” according to a Forrester Research study. Online video advertising (pre-rolls) experienced nearly 55% growth in 2011 (eMarketer, Jan/12). 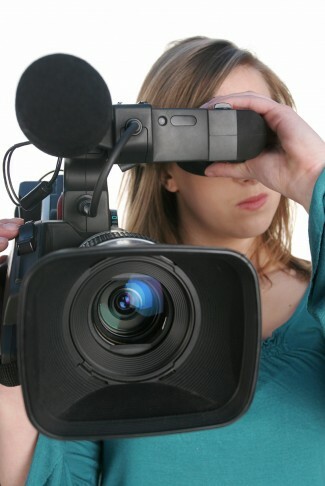 52% of consumers say online video makes them more confident in their purchases (Internet Retailer, 2012). Living Direct reports online videos caused a 9x increase in visitor time on their site (Internet Retailer, Oct/10).